Elevator shafts require proper air moving equipment to provide smoke control in the event of a fire. 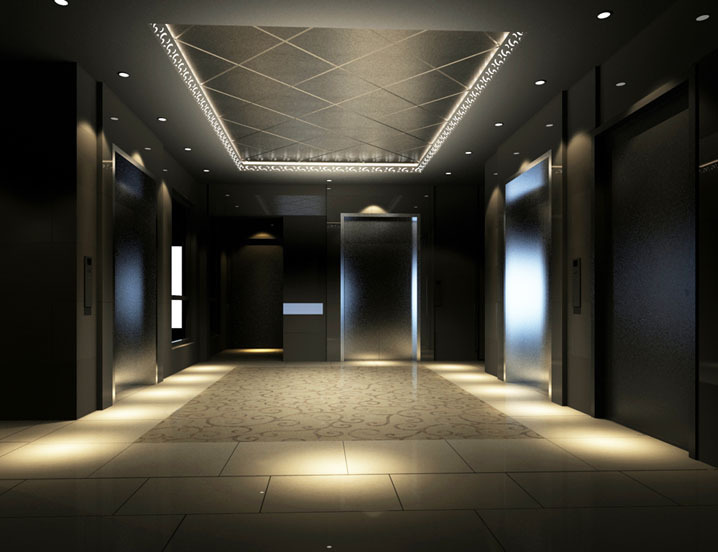 Pressurization is used to prevent smoke from migrating through elevator shafts to other floors, similar to how fans are used to control smoke in stairwells. Today’s elevator pressurization systems are designed to allow elevators to be used by firefighting teams. However, some systems are designed for the evacuation of handicapped individuals. While small amounts of smoke in an elevator may be tolerated by firefighters, smoke in an elevator and its entry and exit paths is unacceptable. 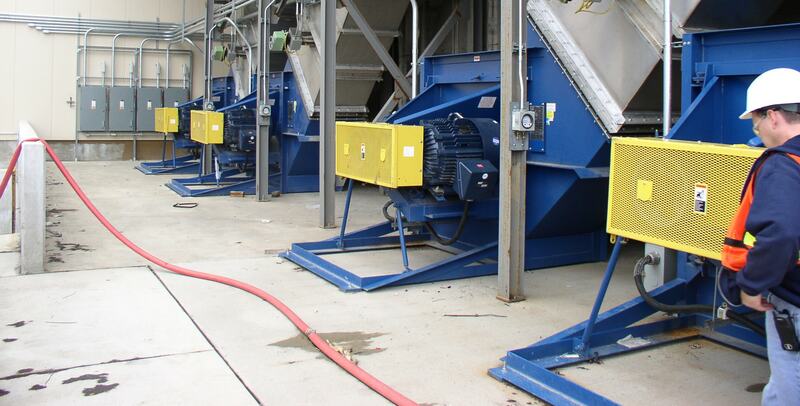 Twin City Fan’s complete offering of smoke and heat exhaust fans are relied upon for elevator shaft exhaust/pressurization in emergency situations.